These nails remind me of my good friend Vicky. 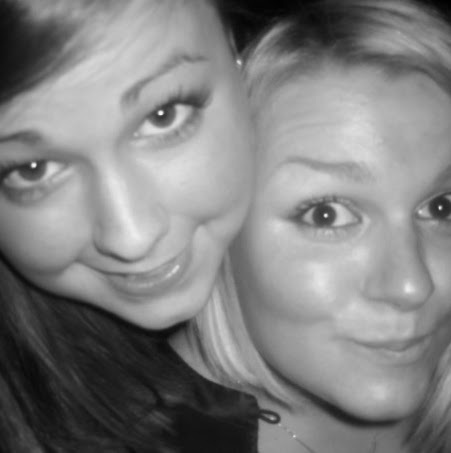 She used to be absolutely obsessed with clown fish while we were at school and used to drag us past a particular shop (Karen Millen on Sloane Street, I think) every day because it had a fish tank. Ah, good - and random - times! 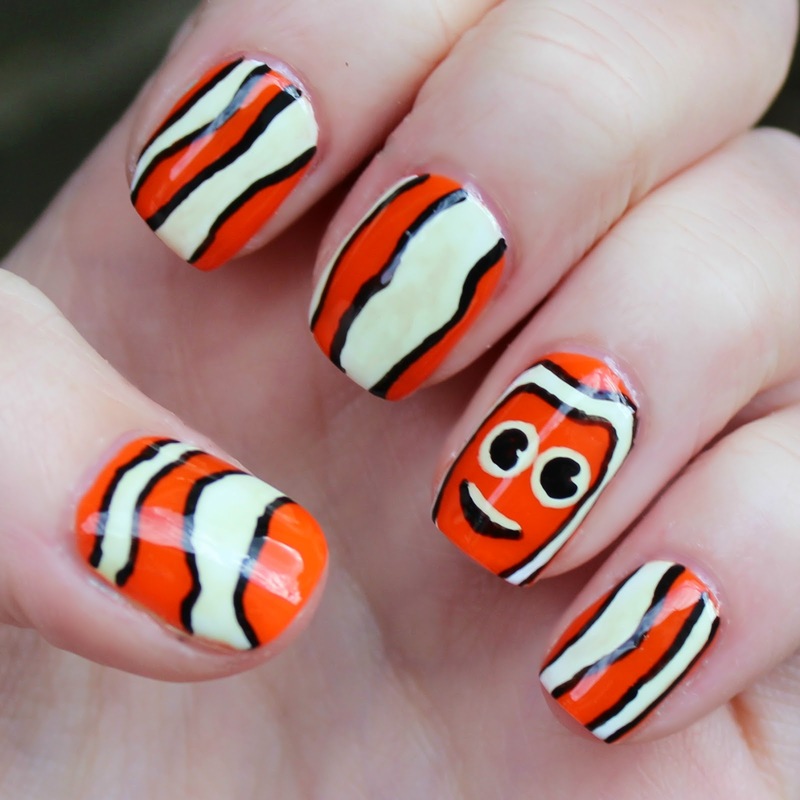 I would call these Nemo nails but they don't really look like him *sad face*. I was definitely going for Nemo but let's just say they are a random, nameless clown fish. I used the beautifully bright Juice Bar Hopping* by OPI for the base of this mani and used my black and white Barry M nail art pens for the details. Maybe not a look for every day but fin if you are going to the Aquarium or something. Or if you have a clown fish obsessed friend!